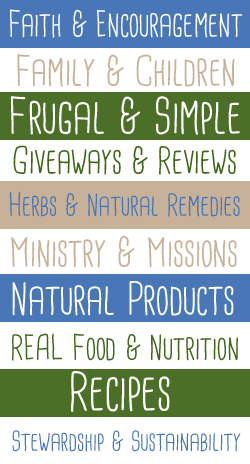 Do you worry about your grocery budget? Do you find yourself wasting ingredients you do buy? Do you wish you knew which ingredients were the most frugal — and how to cook them? 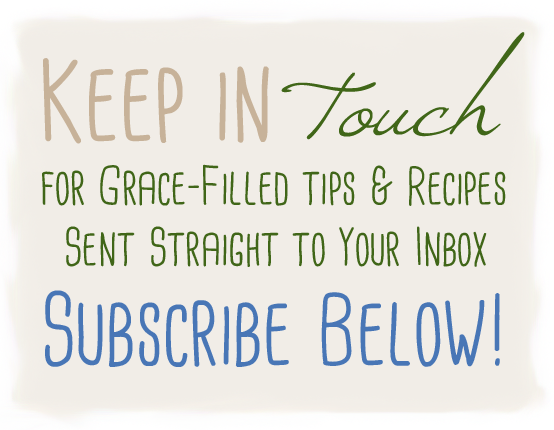 Do you wish you had a stash of healthy, real food recipes using frugal ingredients that everyone likes? 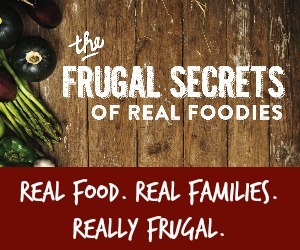 I’d like to introduce you to The Frugal Secrets of Real Foodies. 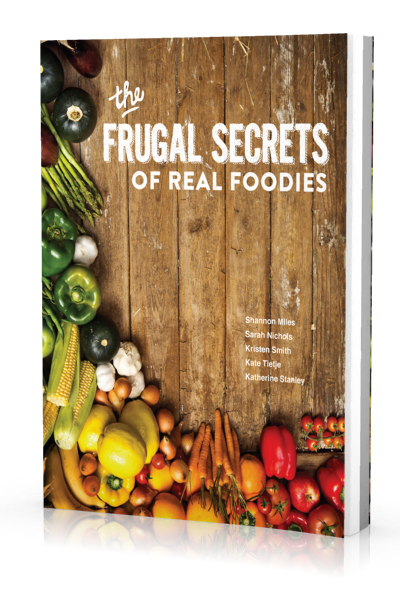 It is a brand new book that will teach you how to make nourishing real food affordable. 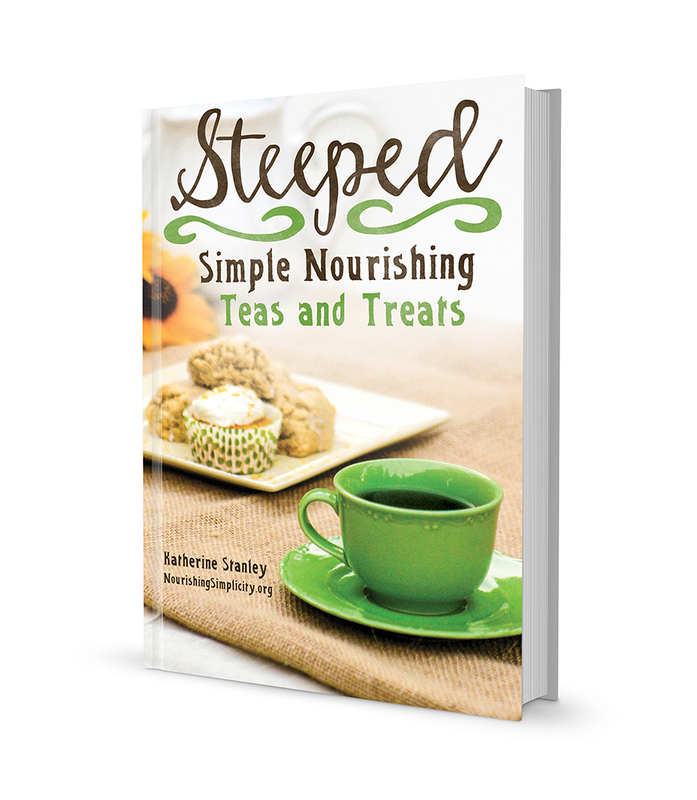 This past winter I had the privilege of join with four other bloggers to bring you this book! 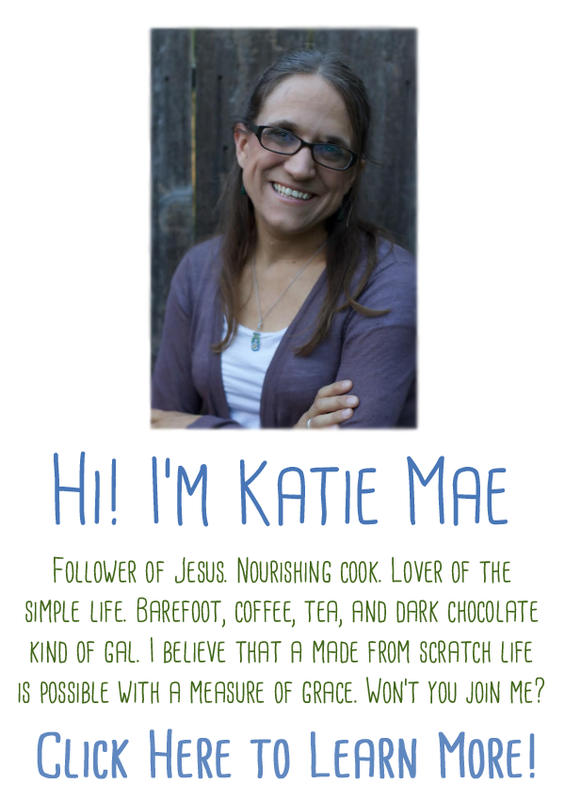 We are your average everyday ladies are committed to nourishing our families real food without breaking our budgets! Our desire is to do the same! Get your own copy today for $7.95!